I was wanting to do some analysis on the results of the 2015 UK general election. 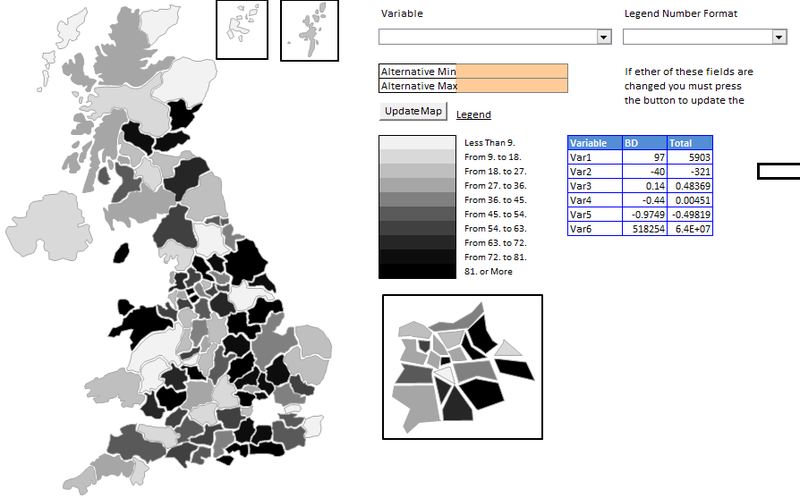 In a lot of the datasets I use the only geographical marker I have is the unit postcode. So before I can do any analysis on the results I first need to map all of the UK constituencies onto a postcode list. Luckily for me this can be done using the ONS postcode file which has, amongst other things, the Westminster Electoral Constituencies for all UK unit postcodes. I would normally do this in SAS but since I'm learning R I thought I would do it there first.